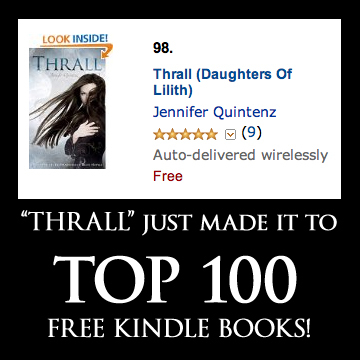 THRALL in TOP 100 Free Kindle Books! Thrall just made it onto the TOP 100 Free Kindle Books list! ‹ “Thrall” FREE For Kindle Today!